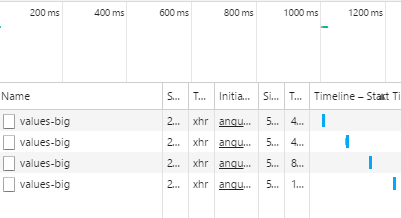 Note: for more advanced use cases, you’ll need to create your own angularjs directive working directly with d3js. Here the two uses cases: bar charts and line charts. 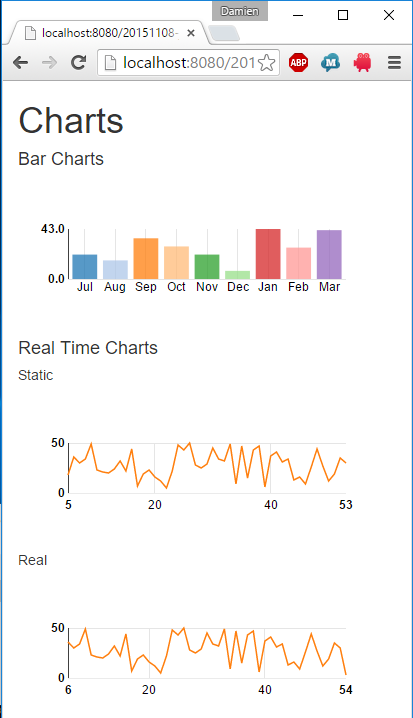 There is a tooltip for each datas in charts. Java Data back-end response (build with Jersey JAX-RS impl).